TITUSVILLE, Florida - Titusville Police have arrested a man suspected of being the masked gunman who was responsible for two separate armed robberies and the shooting of a restaurant employee during one of those robberies. Brandon Jerome Holmes, 31, of Titusville, was arrested on Tuesday, August 15, 2017, and charged with Attempted Felony Murder, Robbery with a Firearm, Use of a Weapon During the Commission of a Felony, Principal in the First Degree to Robbery with a Firearm and Grand Theft. 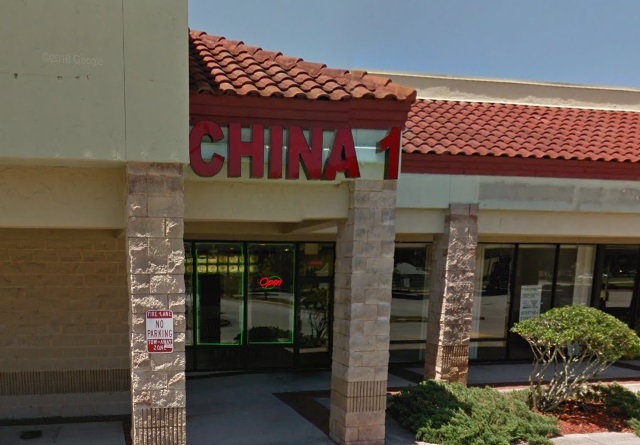 Police responded to an armed robbery and subsequent shooting at China 1 Restaurant located at 1556 Harrison Street at approximately 10:00 p.m. on Wednesday, July 12. 2017. The suspect entered the Titusville restaurant armed with a handgun, threatened the counter attendant and forcibly took money from the register. The suspect proceeded to shoot the counter attendant before exiting the restaurant. In a separate incident, police say that Holmes has been linked to the armed robbery that occurred at approximately 5:30 a.m. on Saturday, July 22, 2017, at the Quality Inn Hotel located 3655 Cheney Highway. Detectives followed up multiple investigative leads which led to the arrest of the suspect. 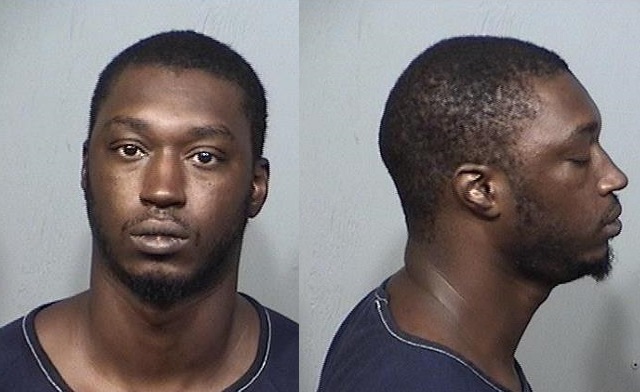 Brandon Jerome Holmes is being held in the Brevard County Jail without bond.